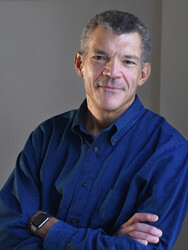 On Wednesday, September 25, 2019, Mark Whitaker, the critically-acclaimed author of "Smoketown: The Untold Story of the Other Great Black Renaissance", will be the next guest in The Neighborhood Academy's Nancy and Paul O’Neill Speaker Series. 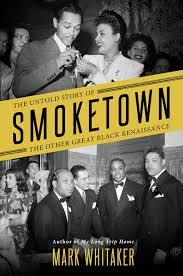 "Smoketown" chronicles the developments of Pittsburgh’s African-American community throughout the 20th century, including previously untold successes in fields ranging from music to sports to journalism and more even throughout periods of social strife and inequity. The evening will include dinner and cocktails, a lecture by Mr. Whitaker, time for Q&A, and a book-signing and dessert reception. All proceeds will benefit life-changing student scholarships!